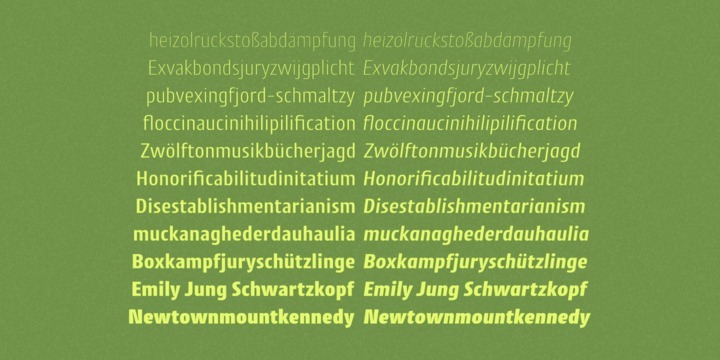 Cantiga is an all new quality typeface from Isaco Type on Fontbundlr. Cantiga is intended to be used in a variety of applications and styles. It is ideal for large titles as well as body text. The many styles of Cantiga make it ideal for websites, logos, business cards, and more! Each "big" family of Cantiga (Normal & Condensed) has 11 versions with its respective italics, totaling 44 fonts for all purposes. Besides the sobriety of sans fonts in text blocks, Cantiga has charming details, with delicate endings and junctions, perfect for titles. Each version undergoes a battery of tests, with a systematic review of each "font table" (internal data of final files). This eliminates the possibility of errors in the font. Cantiga fonts are available in OpenType PS format and have an extended character set to support CE, Baltic, Turkish as well as Western European languages. By purchasing this copy of Cantiga, you are able to use this font for web and desktop use only. You may not resell, modify, or share this font. 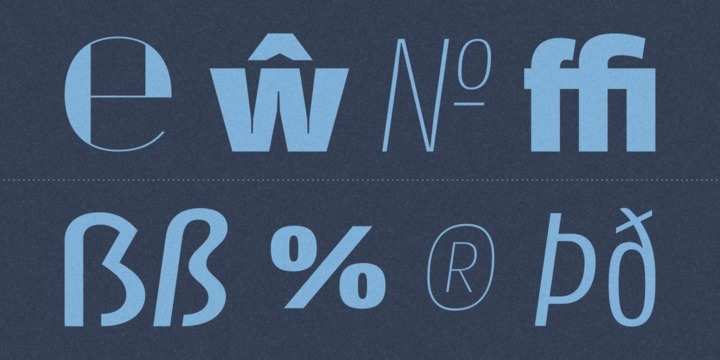 This font family is actually $22 (on sale until April 21), not $44. The MacZot discount is only 27%, not 64% as stated. Whoever is responsible for MacZot now should be more careful about this — this is not the first time something like this happened since the site is under new management. At first sight, this font looked like one I could use. The examples I had seen on the designers webpage looked good. However, having bought the font, I was very disappointing and imho it was difficult to read, at least as body text. Then again, MyFonts.com has it “on sale” for 50% off at $220 (yes, 50% of $440).